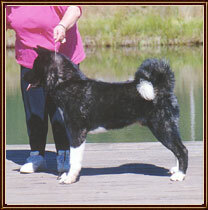 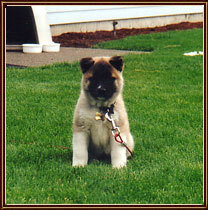 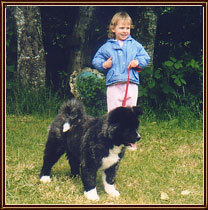 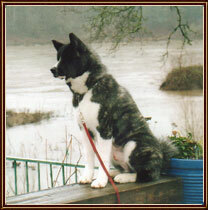 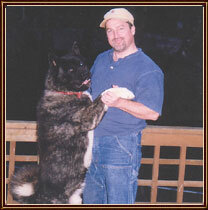 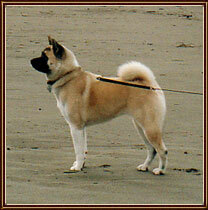 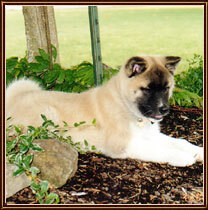 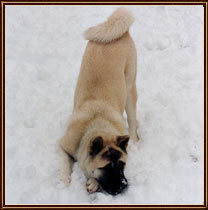 While our goal is to improve the breed by breeding and showing only the best representatives of the Akita Dog, we also know that no matter show dog, agility dog, obedience dog, or service dog, our Akitas are all companion and family dogs. 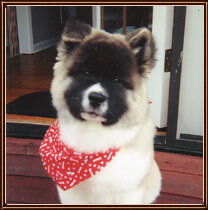 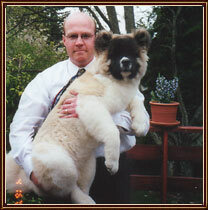 We breed and raise our Akitas to be sound both physically and mentally and we feel our companion dogs and their families deserve as much recognition as our show dogs. 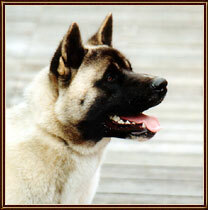 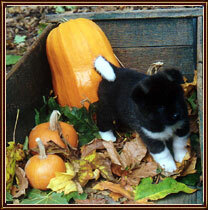 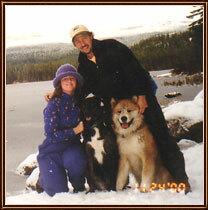 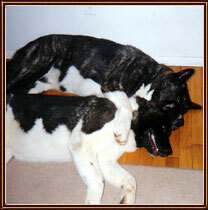 Please enjoy some of what Yakedo has placed into companion homes.